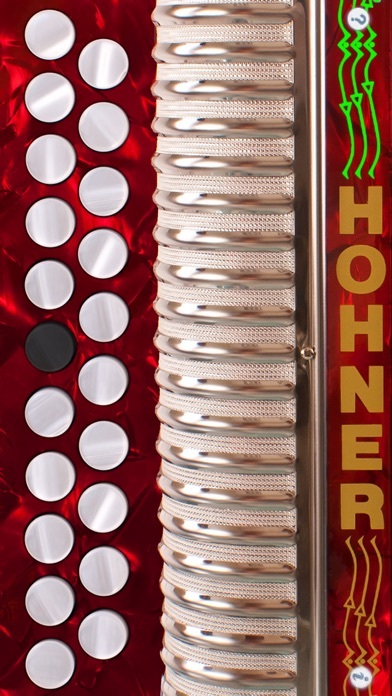 Hohner announces the introduction of a series of revolutionary new apps for the iPhone: The Hohner Button Accordions. 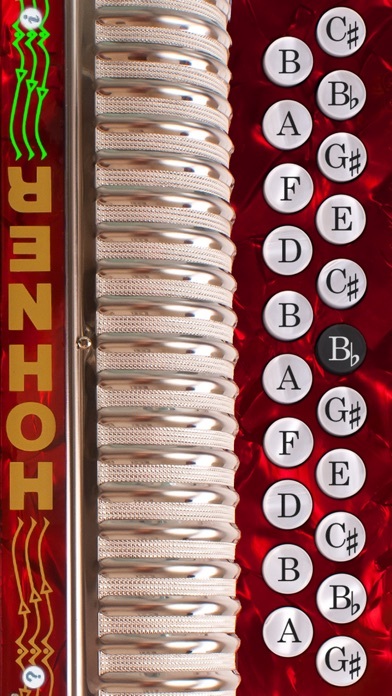 Mimicking the layout of Hohner's iconic Erica Double-Ray diatonic button accordion, these intuitive virtual accordion apps feature a super responsive, two-row fingerboard that plays and sounds like the traditional instrument. 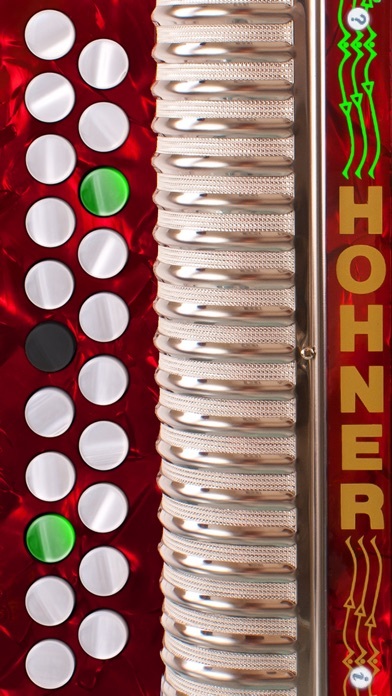 The Hohner Button Accordion apps allow musicians to practice scales and tunes on-the-go. Headphones can be used for private practice, or the audio output of the virtual accordion can be amplified by plugging into computer speakers, or other sound enhancing devices. 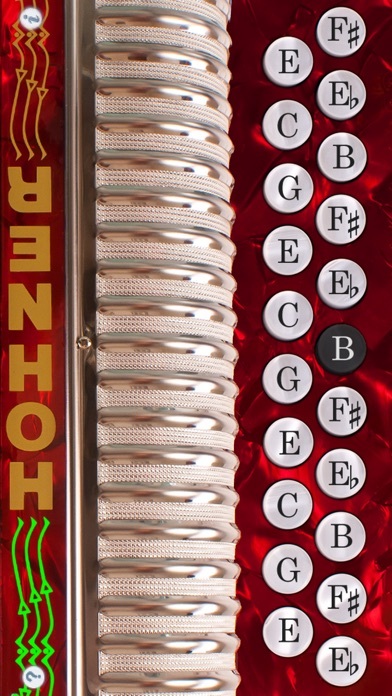 Players may show the note names on the buttons by touching the '?' icon. This app is ideal for the beginning student or professional musician who needs a simple carry-on companion to compliment his or her actual accordion. The app is a convenient and easy tool for practicing, learning, or teaching.